The 33rd Annual Siesta Fiesta is proud to have Tonya Smith exhibiting in the show. 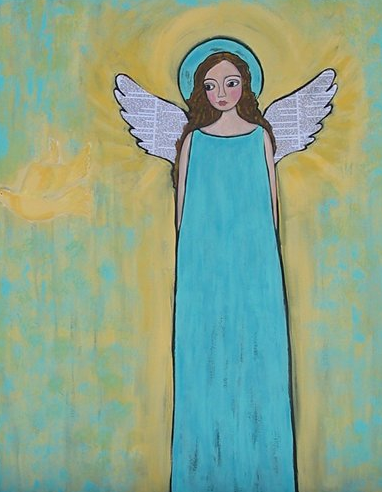 Tonya is a local Sarasota Fine Crafter, who makes the most beautiful angelic paintings. You can view more of Tonya’s breathtaking work HERE. Follow us on Facebook & Twitter for all the latest Art & Craft Festival information.